With a history dating back over half a century, Fletcher Insulation is your trusted partner for insulation. With one of Australia’s widest distribution and sales coverage networks, Fletcher Insulation provides energy efficient and acoustic solutions to the residential, commercial and industrial markets. Fletcher Insulation traces its history back to the 1930’s, when the Australian Sisalkraft Company began manufacturing packaging, wall wraps and building membrane products. Foil was added to..
Fletcher Insulation manufactures a wide range of specialised products to cater for the insulation needs of Industrial applications, Residential Homes and Commercial Building Sector. 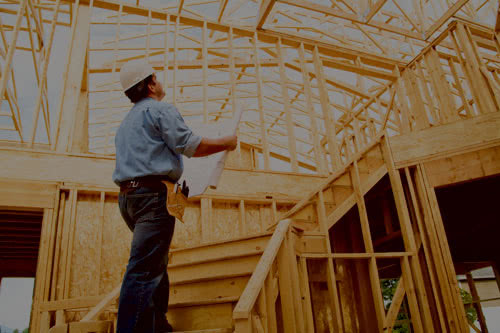 Fletcher Insulation delivers leading insulation solutions designed for residential homes, commercial buildings as well as HVAC applications.